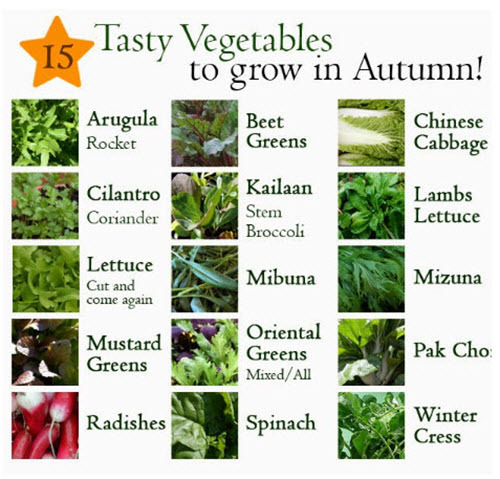 There is a time and a place for everything and Autumn is the time to grow certain vegetables. With the weather getting crisp and a bit less daylight in the day, your vegetable garden can really flourish. But, you need to know which vegetables thrive in this kind of environment.